Labor Day Weekend is quickly approaching, but you still have time to reserve your next beach getaway in one of our lovely condo rentals or beach homes. And with so many fun things to do in the area, your hardest decision might be narrowing your activities down! 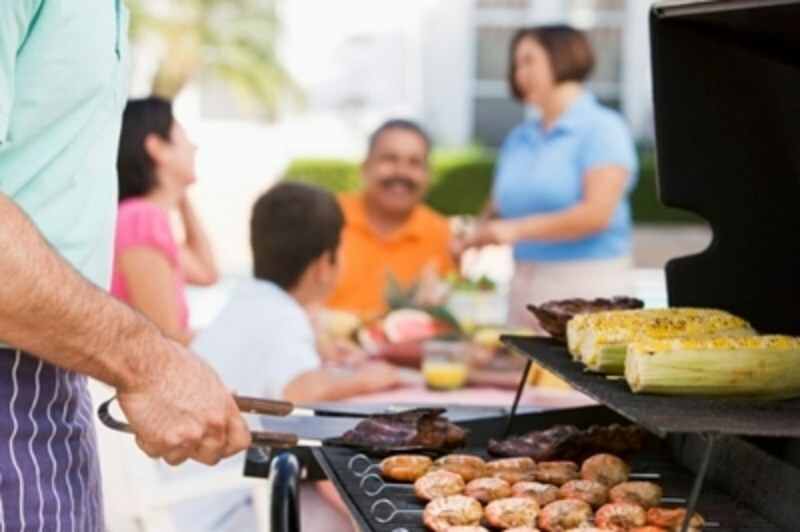 Labor Day is almost always synonymous with cook-outs and firing up the BBQ grill, so make sure you are prepared for a grilling good time! Most of our properties include BBQ grill areas, which can typically be found near the outdoor pool. However, if your resort does not have its own grilling locations, we recommend spending the day at Myrtle Beach State Park, where you can take advantage of picnic areas and plenty of charcoal grills. While you can reserve covered picnic tables ahead of time, reservations are not required, and tables are first-come, first-serve if not reserved. Spend time enjoying the beautiful sandy beach and sparkling Atlantic Ocean before or after your Labor Day gathering at Myrtle Beach State Park! On September 2, 2017, the House of Blues will host Brews, Blues, and BBQ from 5 pm. to 10 pm. Enjoy a range of more than 30 beers, mouth-watering food, and live music when you attend this Labor Day Weekend event. On September 1 and 2, the Market Common will host one of the area's most delicious festivals- the Beach, Boogie, and BBQ Festival, back in 2017 for its 11th year. Enjoy live music, fabulous food and beverages, as well as arts & crafts vendors from around the area and plenty of friendly competition. You won't want to miss out on this exciting event! Be sure to check out the free fireworks displays that will be going on during Labor Day Weekend. Barefoot Landing will have fireworks on Saturday, September 2 at 10:15 pm., while Broadway at the Beach and the Murrells Inlet MarshWalk will light up the sky on Sunday, September 3 at 10 pm. There will be more than enough BBQ, fireworks, and festivities to go around this year during Labor Day Weekend in the surrounding Myrtle Beach areas. Reserve your beach escape and enjoy everything this holiday has to offer!